I used to like pin wheels too! 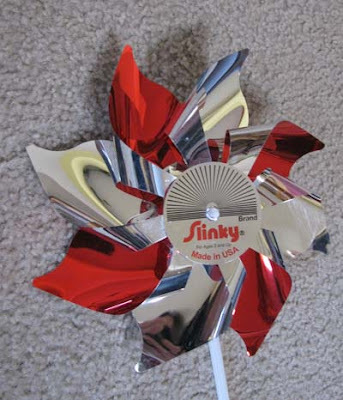 I guess this is a pinwheel made by slinky. 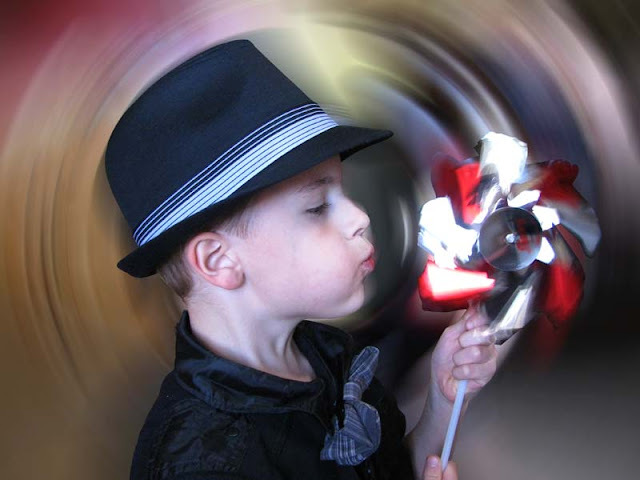 These are SUPER photos and I was always one mesmerized by pin wheels! Not sure why, but I am. Sweet post - thanks for hosting and have a great week. I love them too, but I never could really get them to work right! I still love pinwheels and I'm 32 lol. I have to stop myself from buying them when I see them at the store. I was crazy for pinwheels as a kid too. This one looks neat. Cool pics! Nice touch with the cool background! Cool shots. Love the backgrounds. 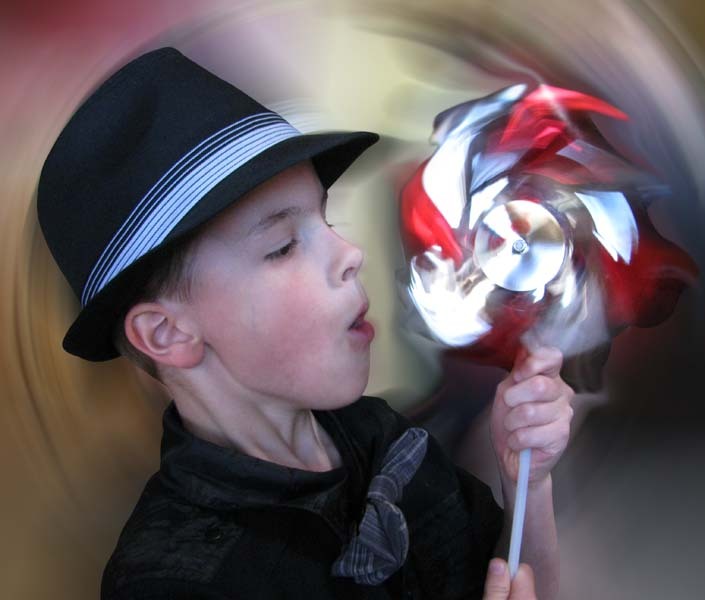 Pinwheels are such fun! I loved playing with pinwheels when I was young. Great pictures. Hey, how'd you do that with the background? So cool! 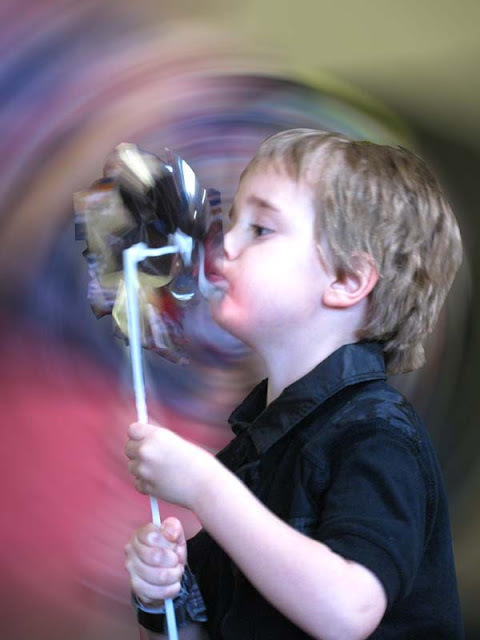 Love the motion blur here! That's so cool how those came out! Love how the background swirls with them! grat photos & awesome effects! Love it. ** I am also your newest follower! These are the coolest pics ever! Love how the effects were applied! What awesome pics! I have to tell you that I saw your blog button on someone else's blog, and it was so clever and cute that I had to come over and check out your blog! Great job making an eye-catching and attractive button! It really stands out from all the cartoony ones out there! I'm guessing from your awesome pics that you're a whiz with Photoshop...or someone in your family is...LOL! I'm a photographer (in all my um, "spare time," LOL), and I love seeing other creative things people do with pics! 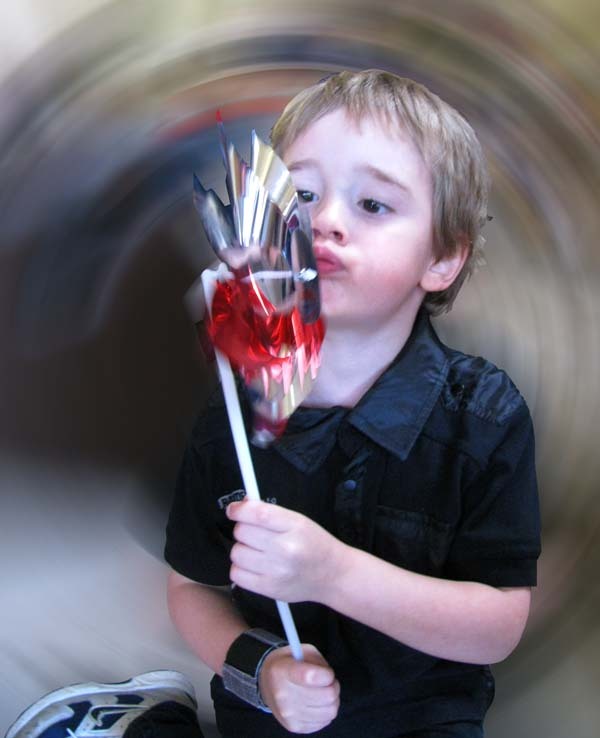 I don't really incorporate my photography on my blog because it's a humor blog, and, well, gorgeous airbrushed pics of my kids picking their noses would just look weird. But I always admire people who can integrate beautiful photography with a beautiful blog! I'd love for you to pop over to my blog and say hello sometime! I have a hop going on over there right now (you'll see the button in the upper left column), and I'd love for you to link up!